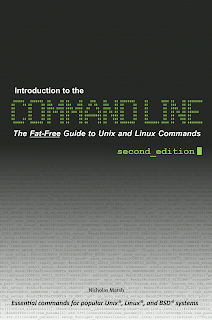 Introduction to the Command Line is a visual guide that teaches the most important Unix and Linux shell commands in a simple and straight forward manner. 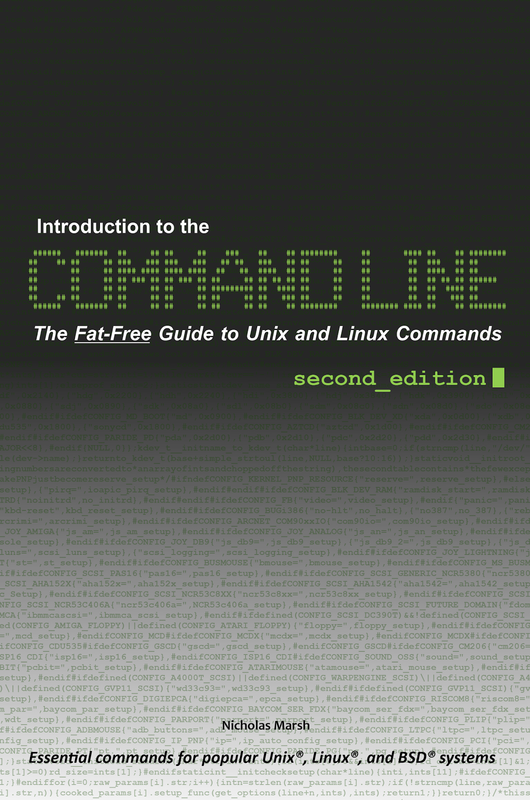 Command line programs covered in this book are demonstrated with typical usage to aid in the learning process and help you master the command line quickly and easily. Covers popular Unix, Linux, and BSD systems.